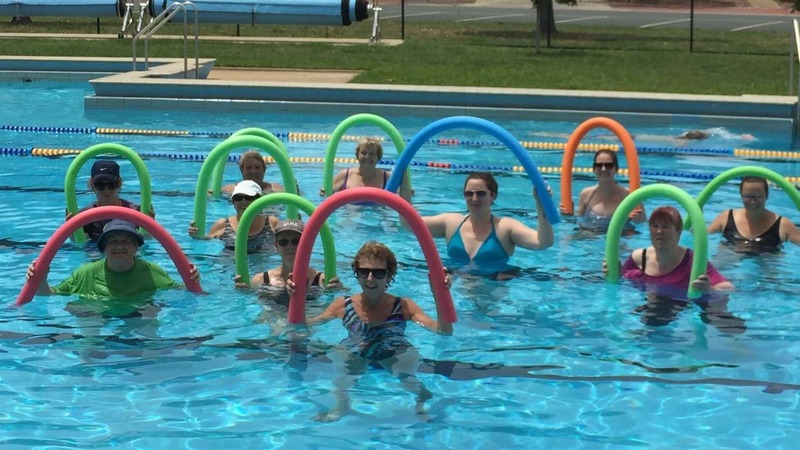 Water Waves Aqua Aerobics - Aqua Aerobics classes are designed to cater for all fitness levels, abilities and ages. It's a great cardiovascular workout and low impact on your joints. Water Waves is a healthy way to cool off in the summer, socialise amongst others and a great way to strengthen all major muscle groups. Every Monday commencing 4/02/2019 through to 4/03/2019 from 12.30pm - 1.15pm. Sessions conducted by Tatura Absolute Training Studio. Outdoor Pool Admission Child $3.70 Adult $5.20. Upon entry to the pool the activities on offer are provided free of charge. This event is one of the Free and Low Cost Activities as part of the Greater Shepparton City Council's Activities in the Park Program. Over 250 Activities delivered all throughout Greater Shepparton to encourage our residents and visitors to get out and active in their community. Download the Free Get Mooving App by visiting http://bit.ly/GetMooving or like 'Get Mooving Greater Shepparton' on Facebook.